Been a long time ever since I posted my last article and I kind of miss it. Life was so busy and lots of changes happened including my website but I am back now officially. For my come back post, I decide to write about my current favorite makeup brushes from the brand, Make Up Academy. Make Up Academy, widely known as MUA is a very affordable makeup brand that has hit the local market of Dubai recently. They are located in Outlet Mall and for details, you can contact them on Facebook. They have variety and wide collection of beauty products that can help one to create different and complete looks esp for beginners. The day I came to know they were available locally, it was one of the happiest days of my life because as a beauty blogger all I want to do is test new products and for that the PRICE matters a lot. MUA carry a lot of new and latest products at a very affordable rate. So here are some of the brushes that I received from them and after using them a LOT, I am ready to share my views. 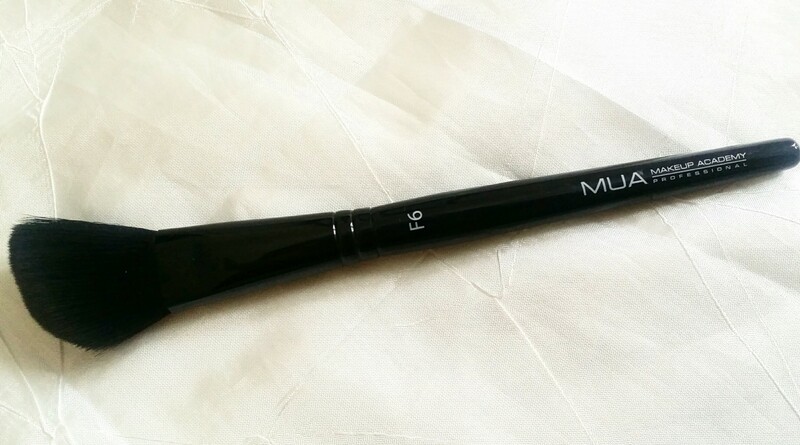 F6- an angled brush ideal for powder contouring. 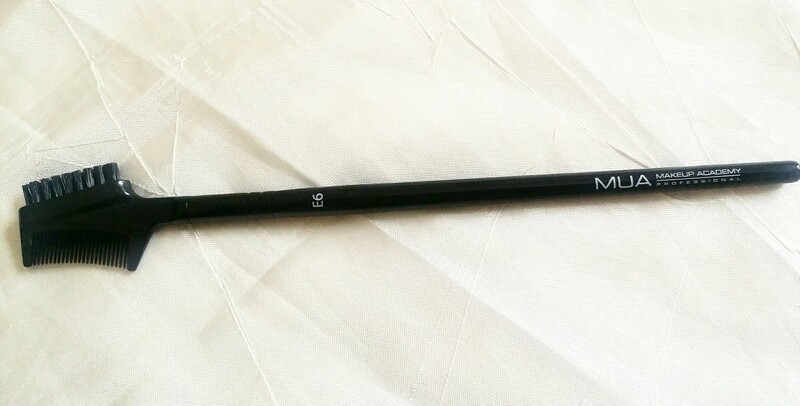 E6-This brush is ideal for coming the lashes and to separate clumpy lashes. 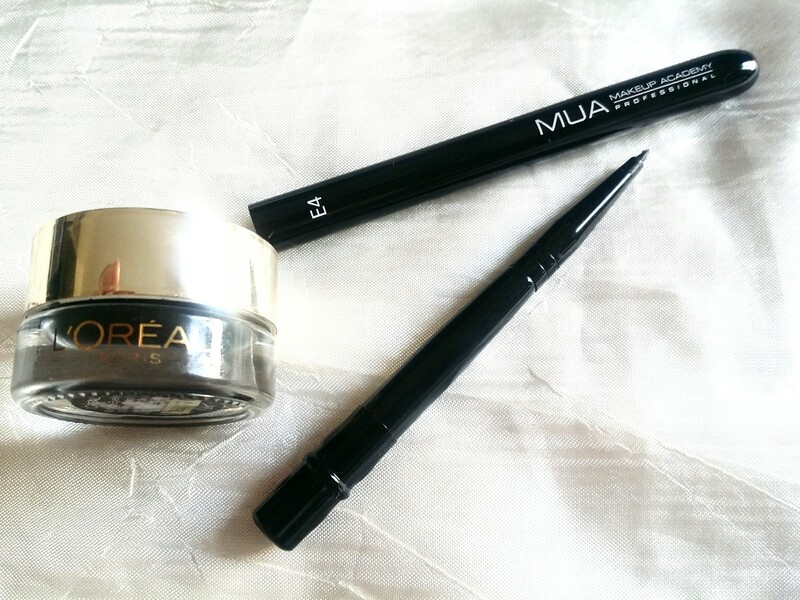 Also good for taming brows. 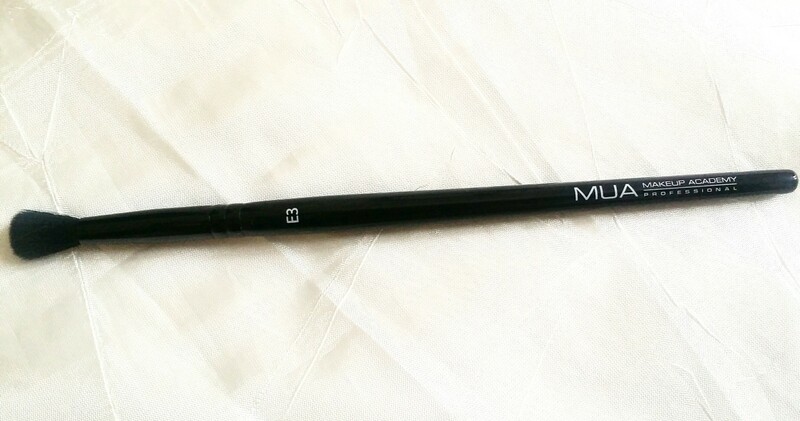 E3- One of my favorite brushes to blend eyeshadows on my crease. 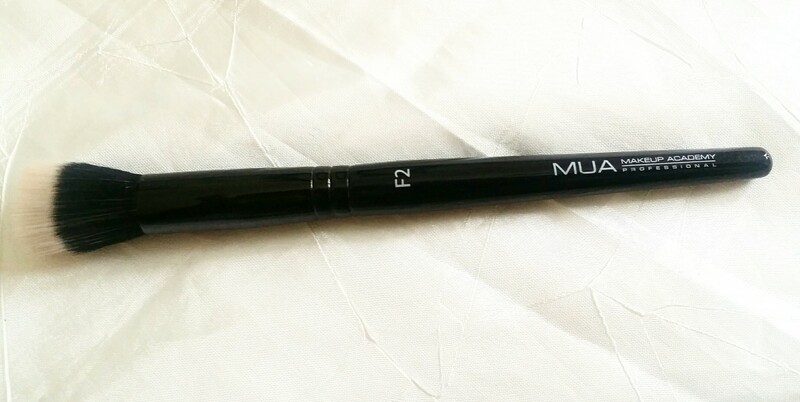 E4- My recent love, A brush perfect to line my lash line whether upper or lower and a cat wing liner’s best friend. The products mentioned in this post were sent to me as PR package but all views and opinion shared is honest and based on experience after using them.